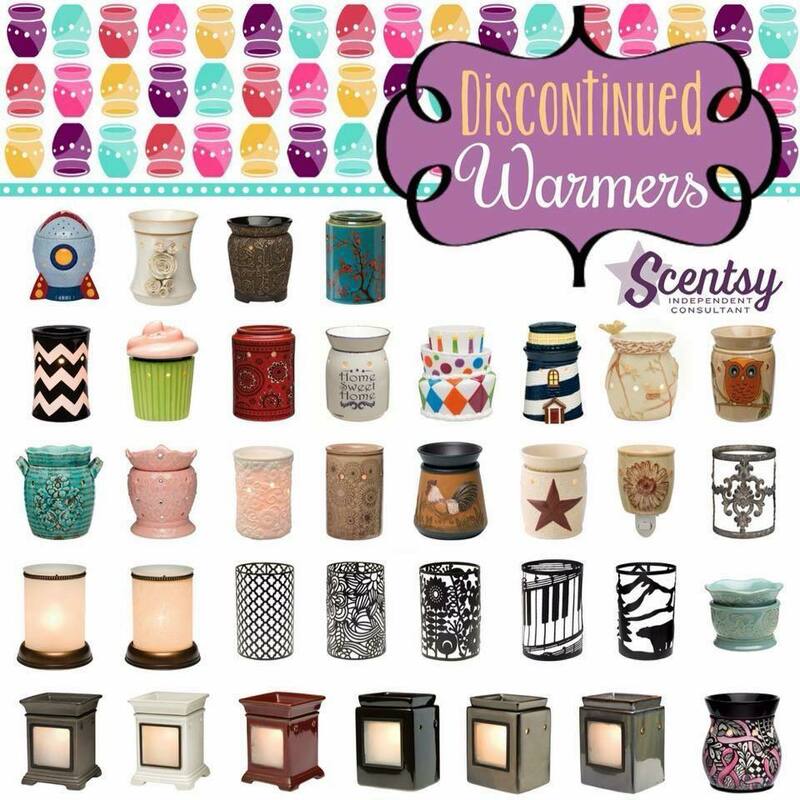 The following Scentsy products will be discontinued and will not be continuing into September for the Fall/Winter 2015 Scentsy catalog, so stock up while you can. 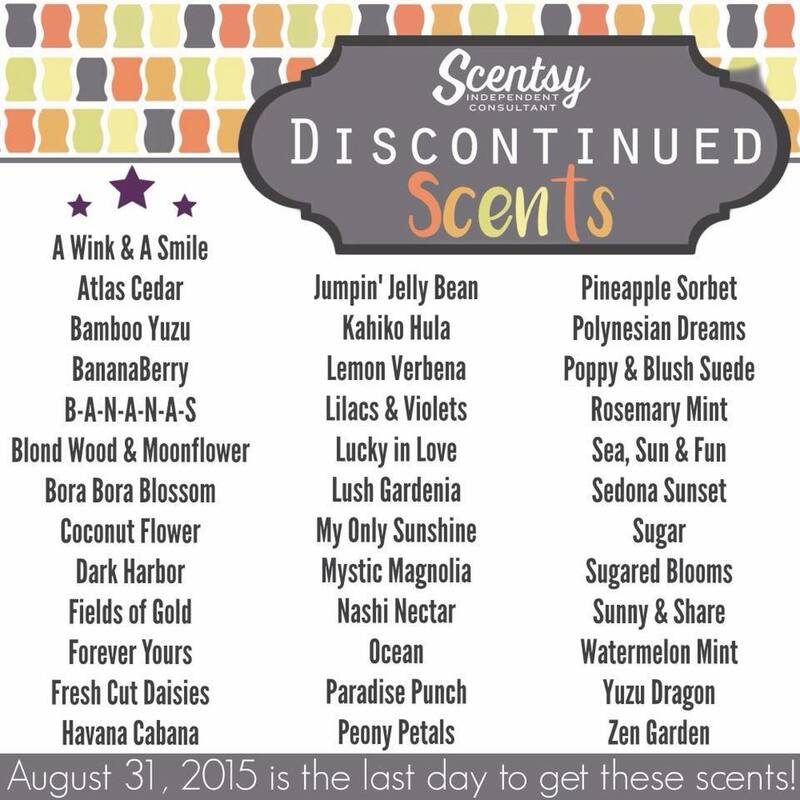 All scents available through August 2015 while supplies last. 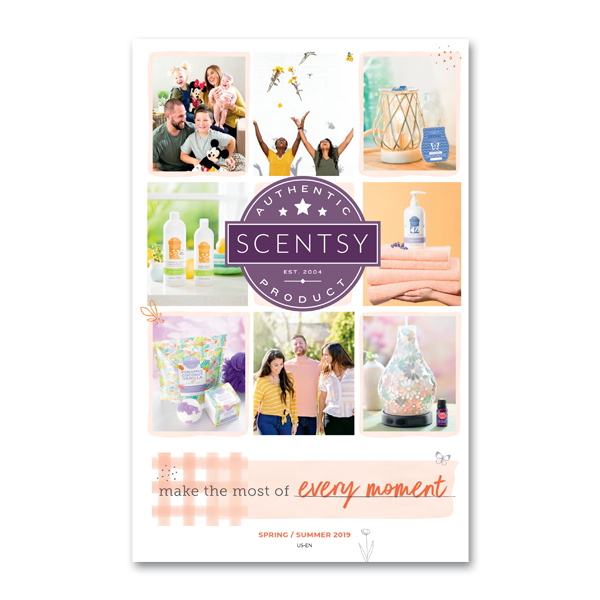 August is sale month, and also “double” Scentsy Starter Kit Month (you receive BOTH Spring Summer AND Fall Winter catalogs and scent testers), so it’s the best time all year to join Scentsy and become a rep. Start a home based candle business with Scentsy and begin the adventure of a life time! 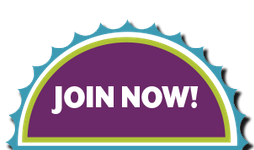 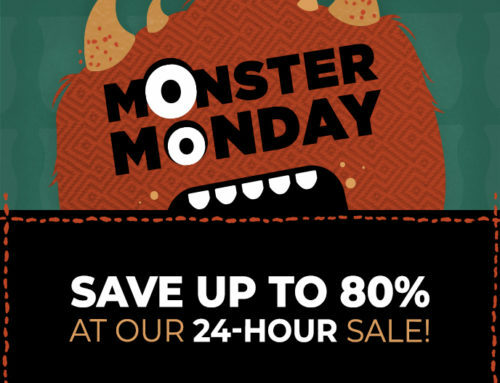 Join my Scentsy team, while everything is on sale! 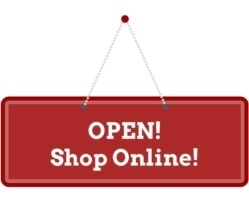 It’s a great way to get your new Scentsy business off the ground, and help your friends stock up on their favorite Scentsy products on sale, before they are discontinued! 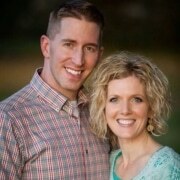 I can’t wait to work with you and know you’ll be a great Scentsy Consultant!